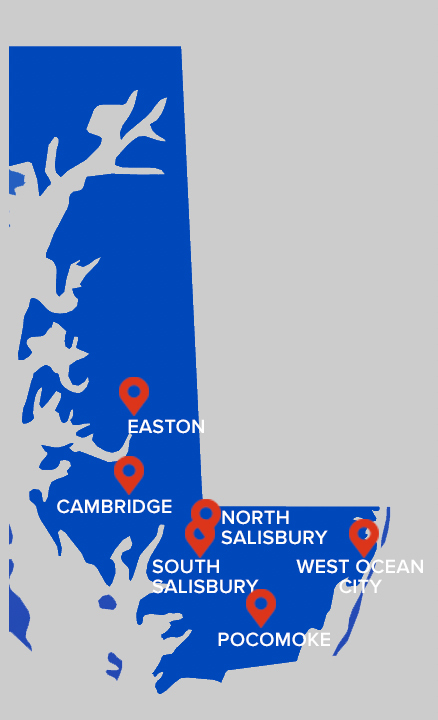 Your Doc’s In is an urgent care and occupational health center dedicated to providing the highest standard of care and improving the quality of life for our Eastern Shore community. Your Doc’s In was founded by an experienced ER physician searching for a better way to serve patients. Our award-winning clinics are led by a team of board-certified physicians and medical specialists, providing a professional, compassionate and individualized approach to treating each of our patients. With a no-appointment-necessary policy, Your Doc’s In is committed to convenience, comfort and care. You’ll love the way we care for you.